For students beginning to learn about meditation and cultivating love and compassion. For students who are preparing to enter the Buddhist path by taking refuge vows. For students who are completing the preliminary practices (ngöndro). 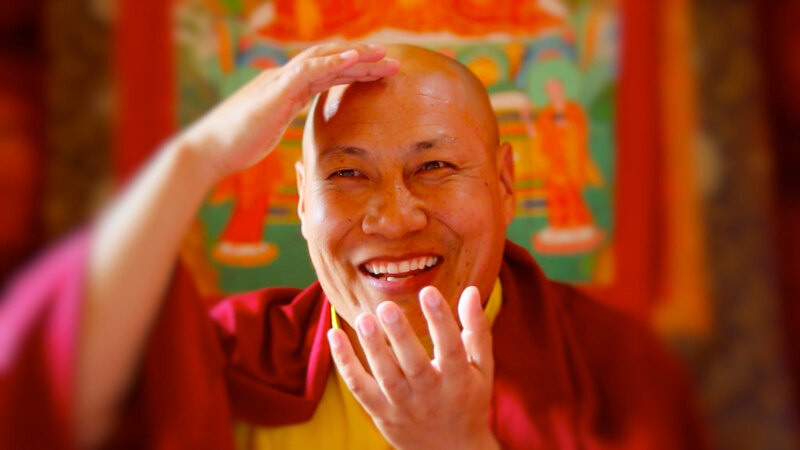 For students who are on the path of the Vajrayana and Great Perfection (Dzogchen). According to the extraordinary key instructions and practices of the lineage masters, it is extremely important for those who wish to practice the Buddha’s teachings to begin by creating a stable foundation for the spiritual path with the preliminary practices (ngöndro) and mind training (lojong). One may then proceed to the other elements of this profound path. Progressing through these levels in a step-by-step manner will bring one to a precise realization of the view of the Great Perfection—the ultimate, true nature of things. Our curriculum is designed to gradually immerse my students’ minds in these contemplative practices. The ten seminars of the 37 Stages of Instructions curriculum guide students through the various stages of the spiritual path. The first seminar contains teachings suitable for practitioners of all spiritual backgrounds. Seminars two through ten are designed for those who have entered the Buddhist path by taking refuge vows and who intend to complete their preliminary practices (ngöndro) under my guidance.